Photo courtesy of Shooter Jennings' social media. 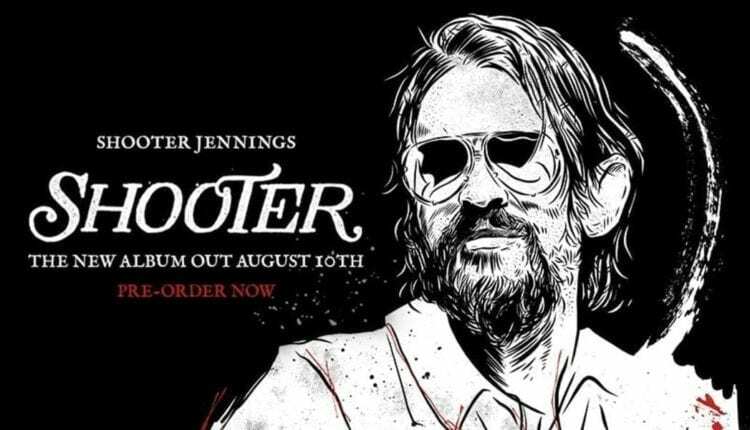 Shooter Jennings started his “Bound Ta Git Down Tour.” on July 4 but recently has added new dates which go all the way into November. The tour is partially in anticipation of his new album, SHOOTER, which arrives at all music retailers and streaming services via Low Country Sound and Elektra Records on Friday, August 10. Shooter Jennings courtesy of Shooter Jennings’ social media. “The Bound Ta Git Down Tour” includes not only headlining shows but also dates supporting Turnpike Troubadours. 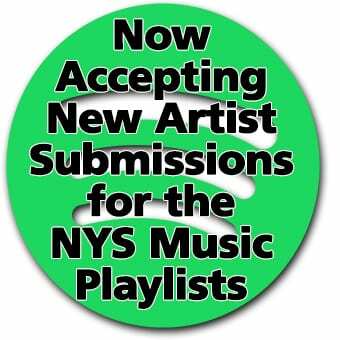 He’s also scheduled to do multiple festival performances, including Black Mountain, North Carolina’s Jam In The Trees, Tahlequah, Oklahoma’s Medicine Stone Festival, and Fort Worth, Texas’ KFWR Annual Ranch Bash. There is also a very special SHOOTER release day celebration at the world famous Pappy & Harriet’s in Pioneertown, CA, set for Friday, August 10. 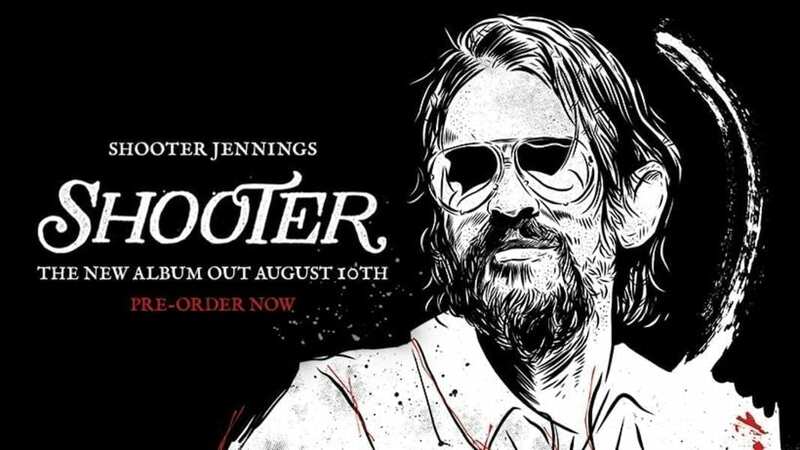 For updates and ticket information, please visit Shooter Jennings’ official tour page. 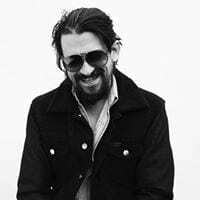 For more information on Shooter Jennings visit his website.